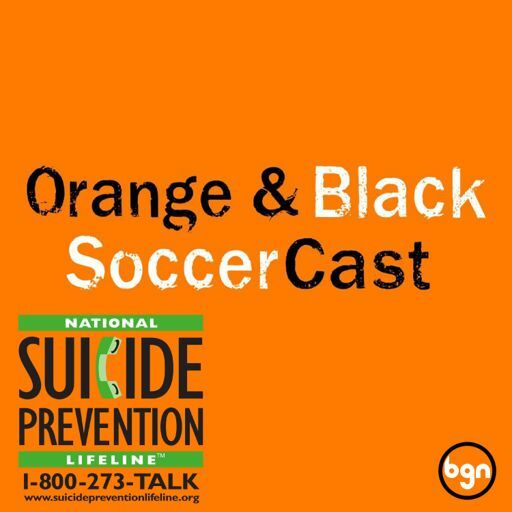 The Orange & Black SoccerCast is a weekly podcast dedicated to USL club Orange County SC and it's supporters. Join us each week as we discuss the games, news, and anything else OCSC related. In the final episode of 2018, Ray & Dylan will welcome Orange County SC's latest signing, Charlie Adams, to discuss his decision to join the team, and what his goals are for the upcoming season. In this episode, Ray & Dylan give out grades for some of the OCSC players for the 2018 season. Ep. 14 - Best Comeback Ever, Right? Ep. 13 - Do You Know What An Arnold Palmer Is? In this preview episode, Ray and Dylan discuss the recent loss in Sacramento, preview the upcoming match versus Los Dos, and try and figure out how to say Jos Hooiveld.